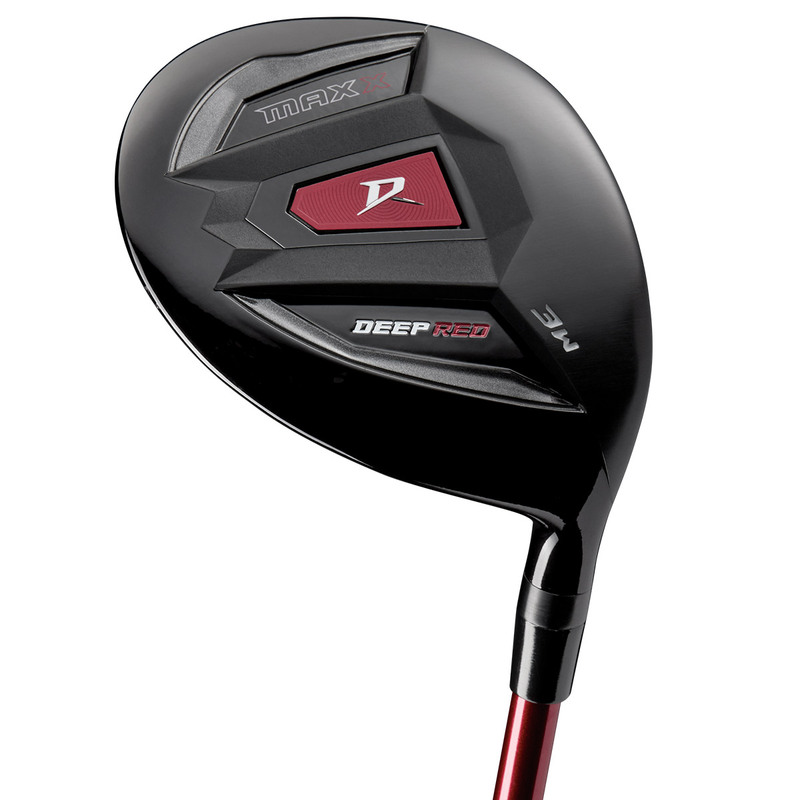 The Deep Red Maxx fairway wood has an aerodynamic shape to deliver greater swing speed, and has a premium graphite shaft with TIP control technology to enhance stability, and improve launch at impact. 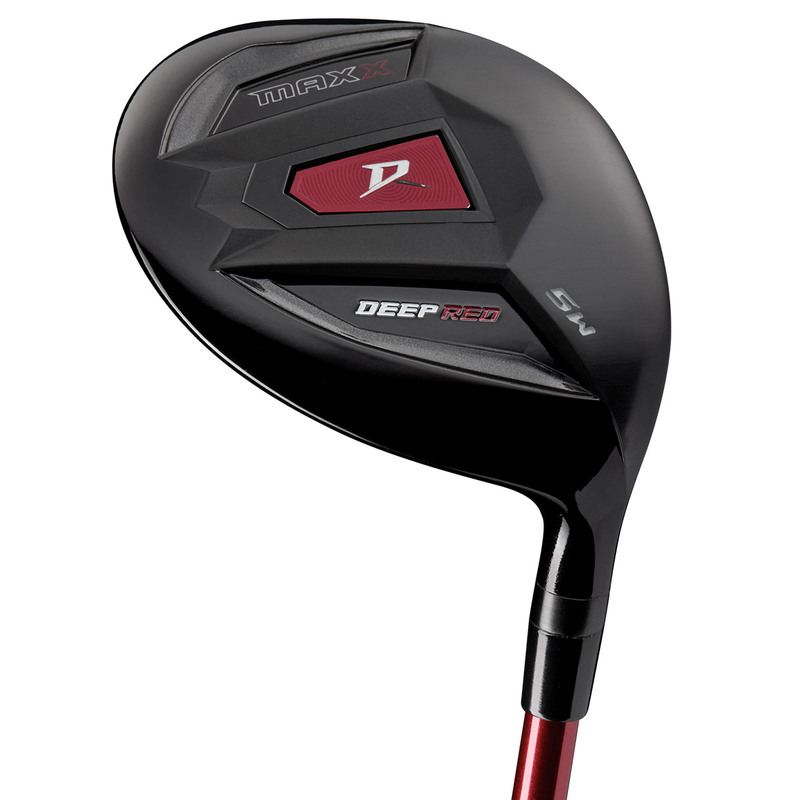 The head has been constructed with Forged titanium and lightweight components to deliver faster swing speeds, for greater distance off the tee or fairway. 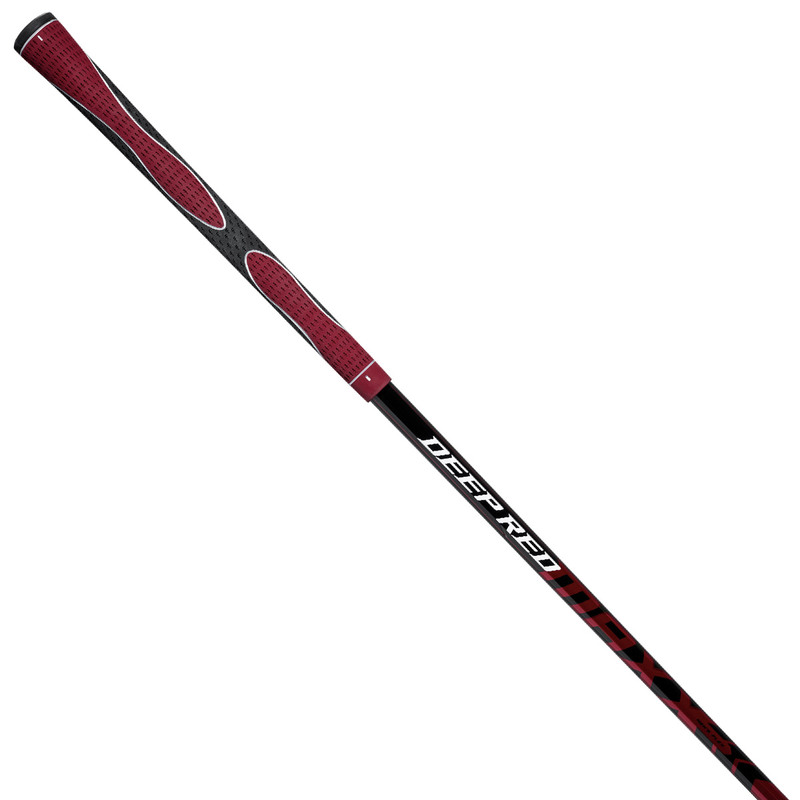 The Wilson fairway wood comes complete with a matching head cover.